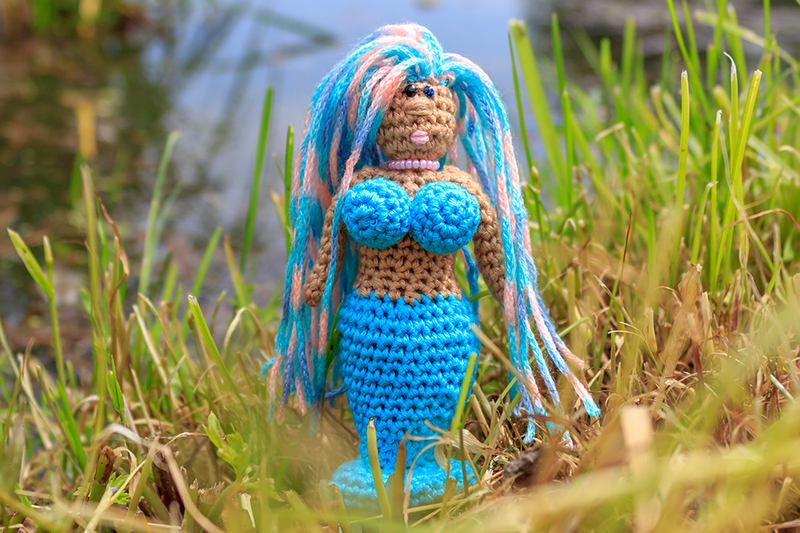 What little girl doesn’t love mermaids? 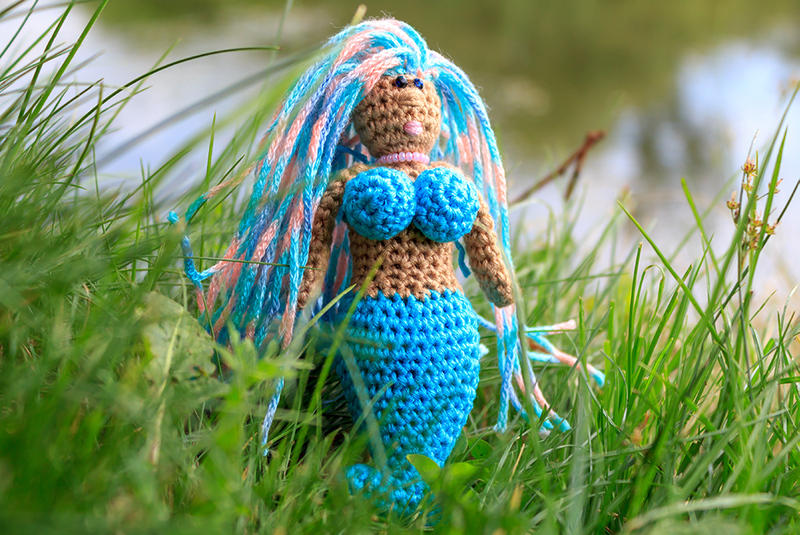 This beautiful crochet mermaid doll would make the perfect gift for any girl! 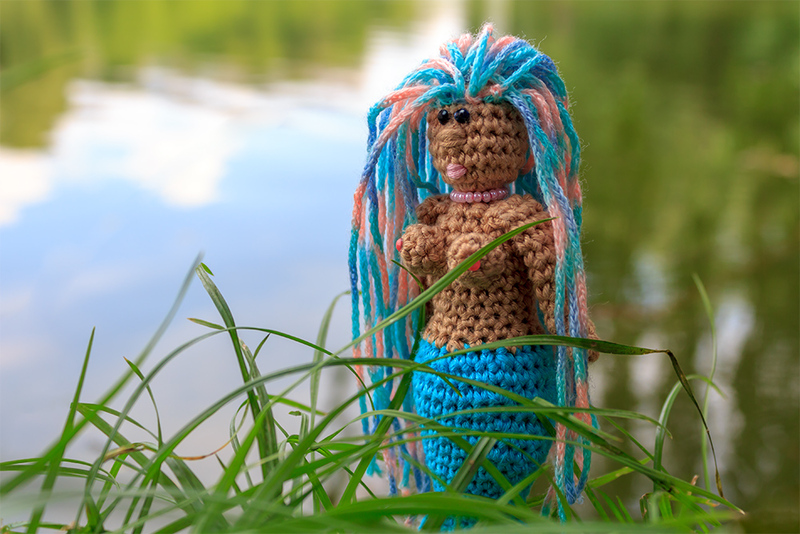 Watch our new crochet tutorial and make own adorable mermaid doll. Now proceed in a continuous spirals without joining the rounds. 3-4. [sc] around (12 sc in each row). Don’t cut the yarn and crochet 6 ch. 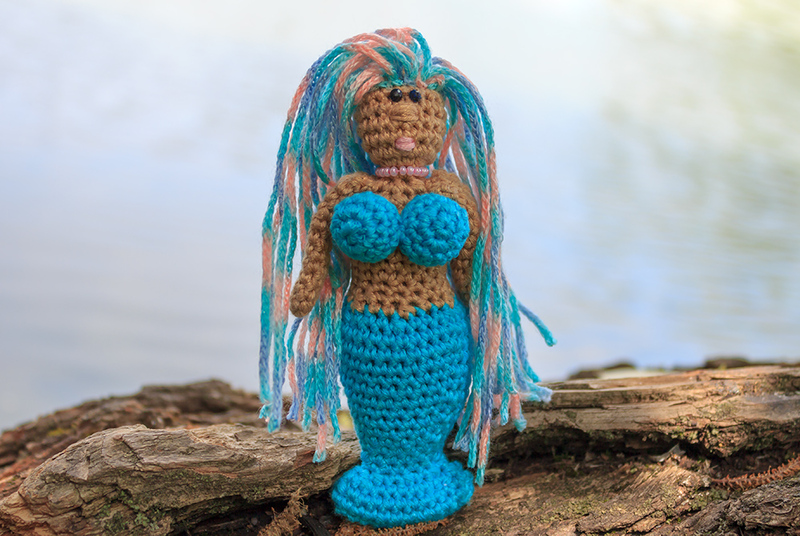 This entry was posted in Crochet, DIY, Video Tutorials and tagged crochet, diy, doll, free, mermaid, pattern, tutorial, video. 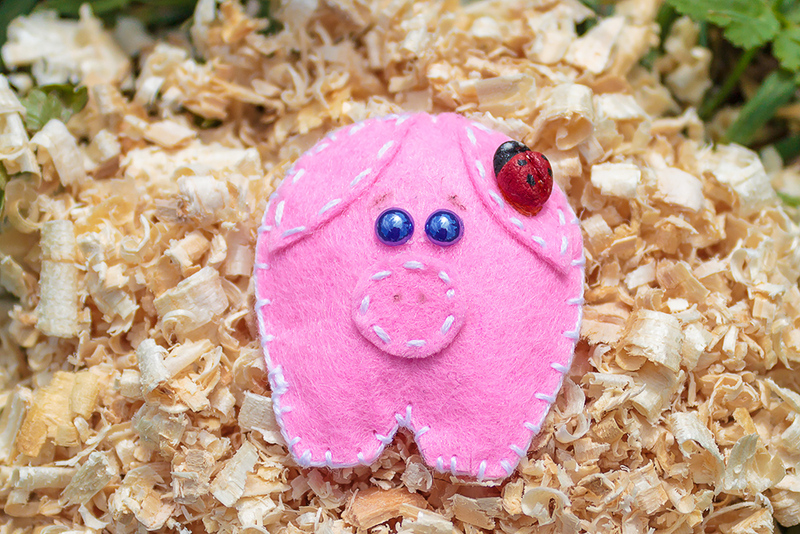 Making felt piggy brooch is very gratifying.